The advent of Compact SUVs might have reduced the sales growth for sedans in India. Having said that there is a particular segment of car buyers who are huge fans of owning a sedan. Compact Sedans are usually sub 4-meter cars and the pricing of these cars would also be attractive. Compact Sedan market is dominated by Maruti Dzire. 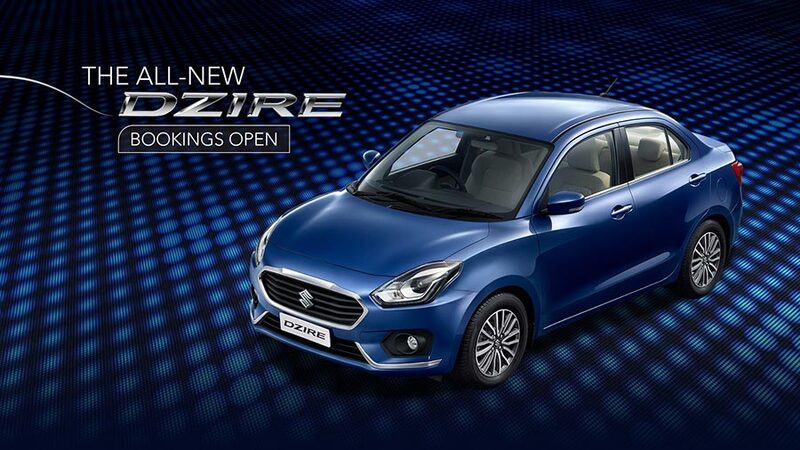 Dzire which was initially called as “Swift Dzire” is based on same platform as that of Swift. Maruti Suzuki has sold 8796 units of Maruti Dzire in the month of April 2017. 4,446 units of Hyundai Xcent were solid in the month of April 2017. Hyundai has recently updated the model by launching 2017 Hyundai Xcent in India. 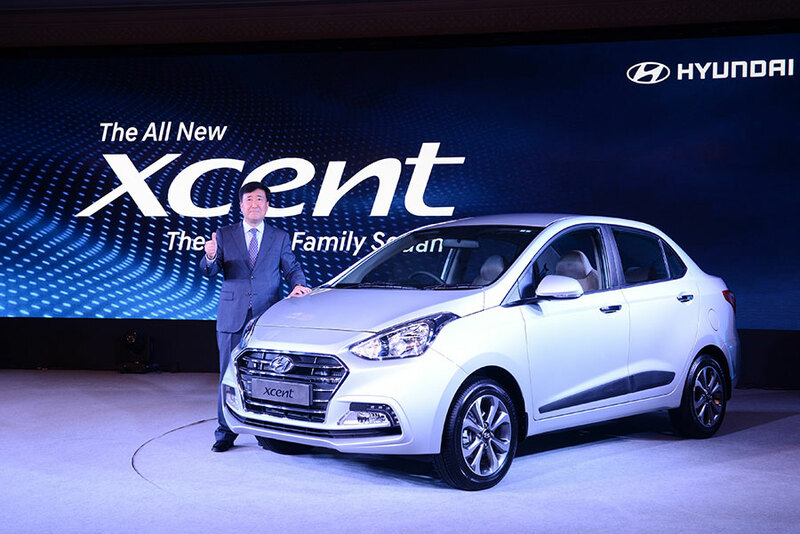 Xcent is doing well in terms of sales and Hyundai has sold 4,446 units in April 2017. 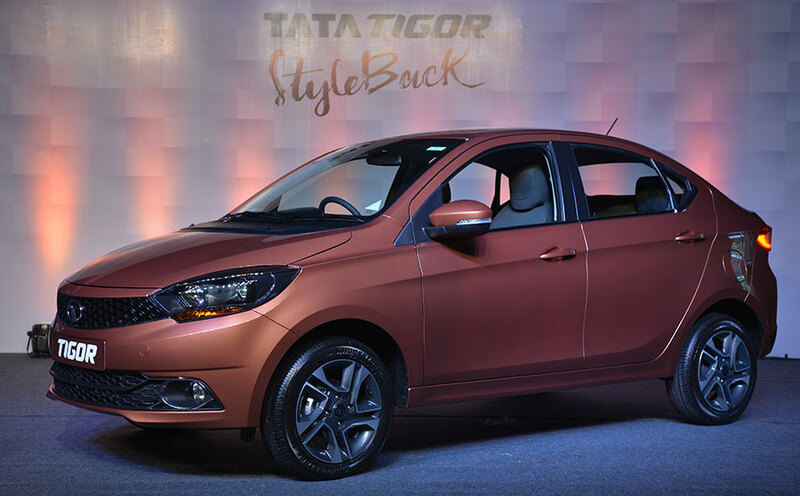 Based on the same platform as the Tiago, Tata TIGOR gets a unique styleback design at the rear. Tata has managed to sell 3368 units of TIGOR in the month of April 2017. 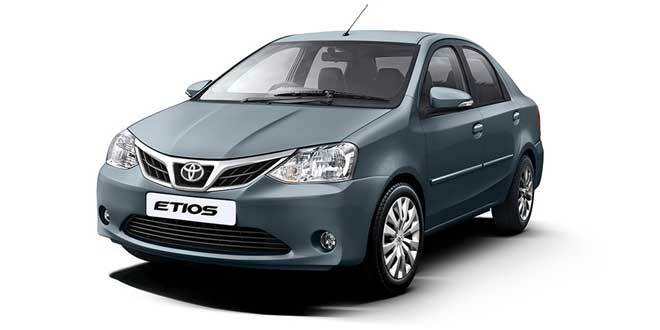 Best known in the Taxi segment, Toyota Etios is one of the best compact sedan in the market in terms of quality and build. 2196 units of Etios sedan has been sold in the month of April 2017. Honda has managed to sell 2029 units of Honda Amaze in the month of April 2017. 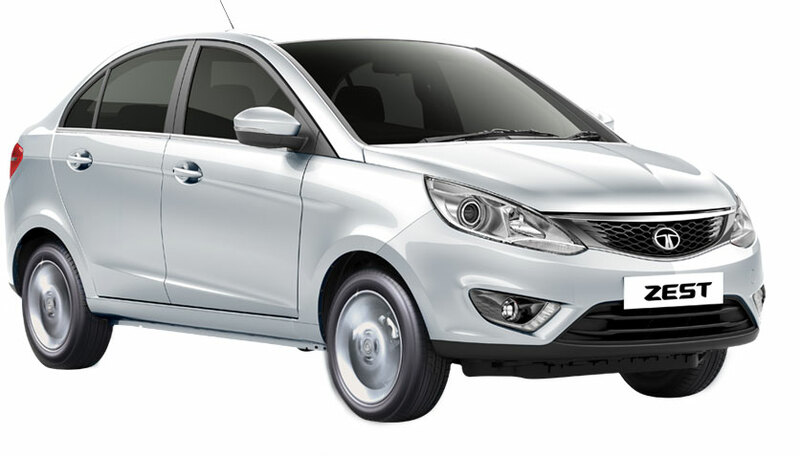 Even with the presence of Tata TIGOR, Tata Motors has managed to sell 1985 units of Zest in the month of April 2017. 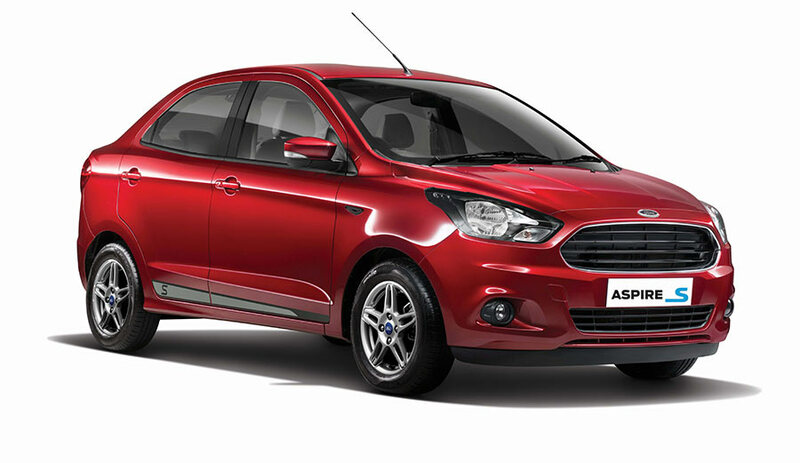 Aspire from Ford, which was popularly known as “Figo Aspire” is a decent car from Ford. Ford has managed to sell 1961 units of Ford Aspire in the month of April 2017. 1270 units of Volkswagen Ameo were sold in April 2017. 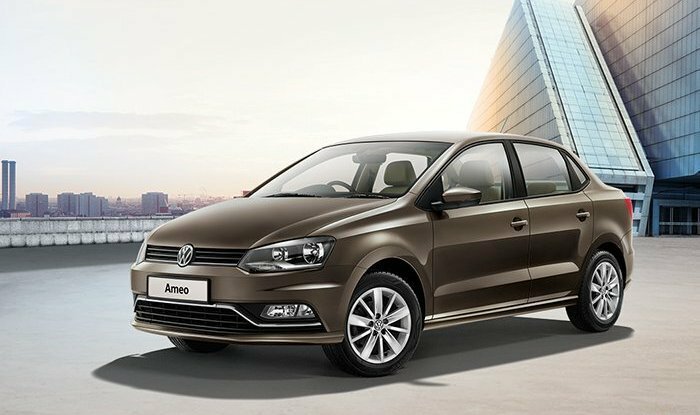 Volkswagen claims Ameo is a “Made-in-India” car with most localisation.